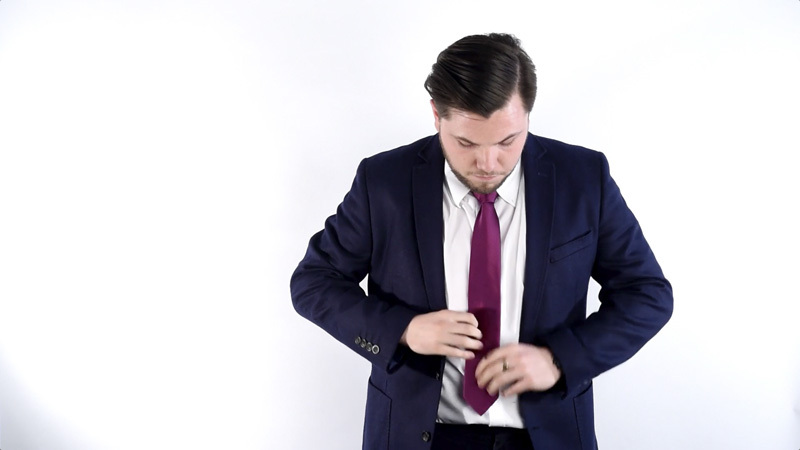 Watch our step-by-step guide to tying a half Windsor knot. 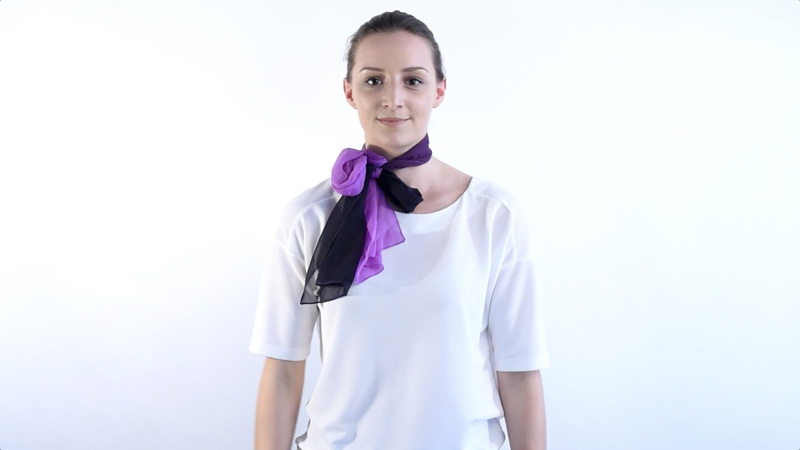 Watch our video for our favourite ways to style a scarf. Fit and sizing is an extremely important element of a new range. Find out how to correctly measure using our guide.